We all want our donations to have the most impact possible. But how do we choose which nonprofits to support? 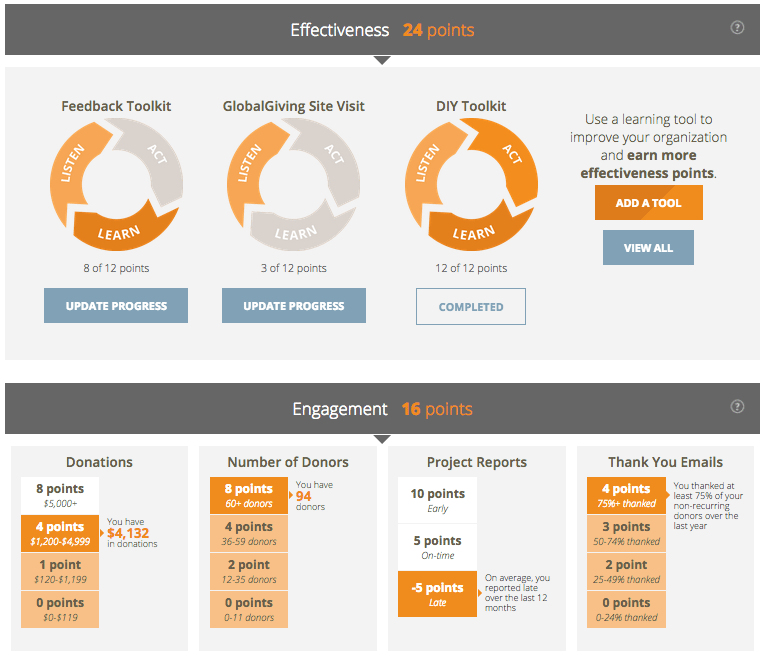 And how does an organization like GlobalGiving that works with thousands of organizations in 165+ countries, measure, compare, incentivize, and reward effective nonprofits? Well, at GlobalGiving, we’ve made a Big Bet about how we can do just that, and today marks a major milestone in our work to drive more money to more effective organizations. Starting today, the nonprofits on GlobalGiving that we believe are more effective—those nonprofits that are committed to learning—will be rewarded with more visibility and the chance for more funding through the crowdfunding community. We know that 40% of our nonprofit partners log into our system every week, and we have data that demonstrates that they’ll take actions to improve their ranking because it leads to more funding. 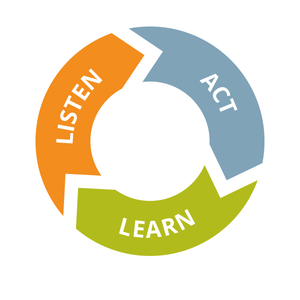 We’re making sure those actions will help the nonprofits not only become better fundraisers, but also more effective at meeting the needs of their communities. As nonprofits demonstrate their commitment to learning and improving, we’ll now give them more visibility on GlobalGiving, and we’re confident that Superstars will reap tangible rewards. Stay tuned as we roll out ways for donors to search for and find effective organizations! Many thanks to Alison Carlman for her recent contribution – make sure you check out her previous post, about Catalysing a Global Marketplace here. Be sure to stay up to date by following Alison @ACarlman and of course, GlobalGiving at @GlobalGiving.